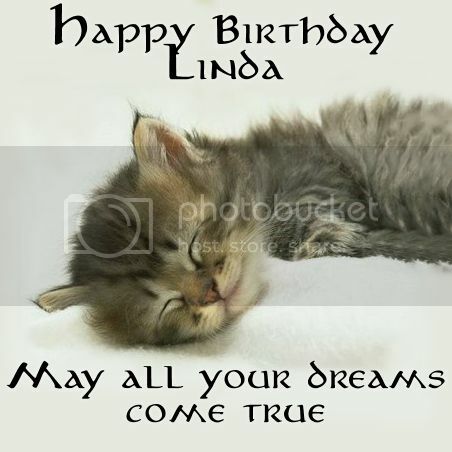 Linda - You've been such a good friend, bringing light and beautiful pictures into my life. I hope that you have a marvelous birthday and the best of years to come. Thank you so much. You bright much joy to me too. I had a lovely day at the coast and will share photos later. Thank you so much.I value your friendship very much. Thank you too for the lovely LJ Gift.I've been to the coast and hope to soon share photos.